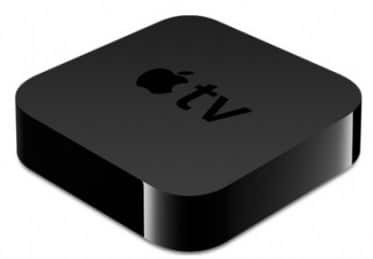 Software Update 4.4.2 for 2nd generation Apple TV is now available. The new update build number 9A336a brings some bug fixes relating to the playback of both audio, video and fast-forwarding and rewinding of live events. You can download this update by going to Settings > General > Check For Software Update on your Apple TV. – Audio playback: Addresses an issue in which audio is not output when playing some video content. – Video playback: Addresses an issue in which video is not displayed when playing some content. – Audio output setting: Adds an audio output setting for switching to 16-bit audio for compatibility with some TVs and AV receivers. – Live FF/RW improvements: Improves the performance of fast-forwarding and rewinding live events. – Movie description: Addresses an issue in which the description information is not displayed for some movies. – YouTube video order: Addresses an issue in which YouTube subscription videos were not ordered by date.